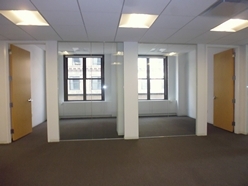 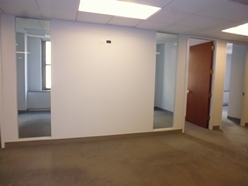 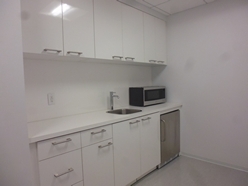 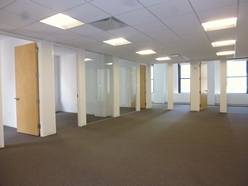 Located in the heart of Midtown, this office space has excellent light and high quality finishes throughout. 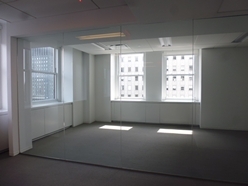 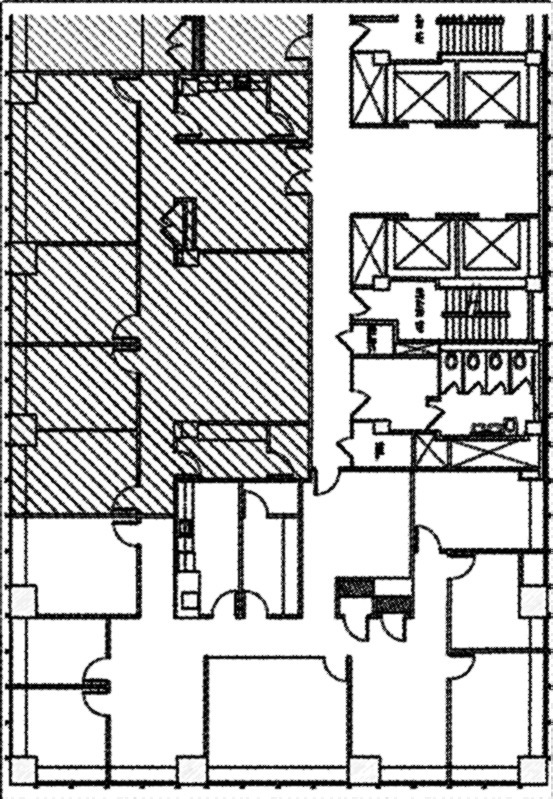 The available space herein contains (2) extra large executive offices, an additional (7) private windowed offices, (1) large glass enclosed conference room and a high end modern pantry. 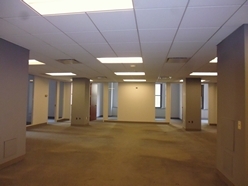 With its contemporary design, simple decor and professional guise, this Grand Central area office space is the right choice for emerging companies seeking a lucrative Manhattan address at an affordable price.